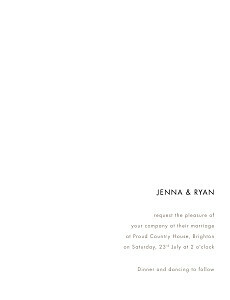 Couples tend to rely heavily on the traditional “...request the pleasure of your company…” or “...request the honour of your presence…” when there are so many other options for unique and informal wedding invitation wording. 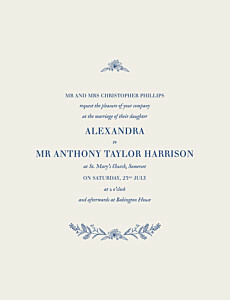 If you’d like to make your wedding invitation one of a kind, branch out from the classic and write your wedding invitations from your heart. If you have a case of wedding invitation writer’s block, a good place to start off is with “Join us for…” followed by a brief description of what your wedding ceremony and reception are for you. 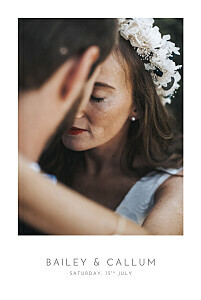 For example, join us for… a celebration of our new life together or a wonderful evening of merriment and marriage. Stay true to yourself and how you genuinely feel about your big day and you will be sure to pull off your unique wedding invitations without a hitch! 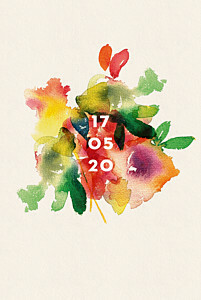 As always, our unique wedding invitation designs are also available in a multitude of day-of paper products including unique wedding menus, table numbers, place cards and more. 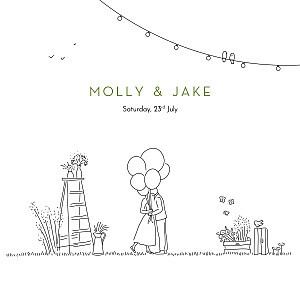 Our wedding gift tags are designed to accompany your unique wedding favours such as mason jars of homemade jam or miniature potted plants. 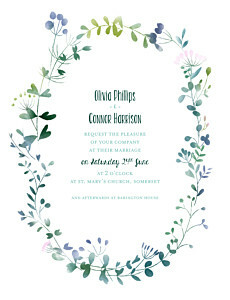 If you personalised your unique wedding invitations you can apply the same personalisation to the rest of our unique wedding stationery to keep your wedding stationery and decorations cohesive or mix and match for a more eclectic look! 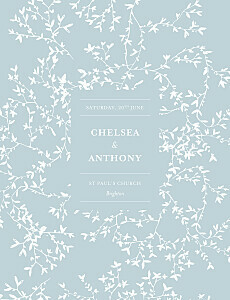 Our graphic designers will harmonise your wedding stationery as part of our complimentary retouching service.